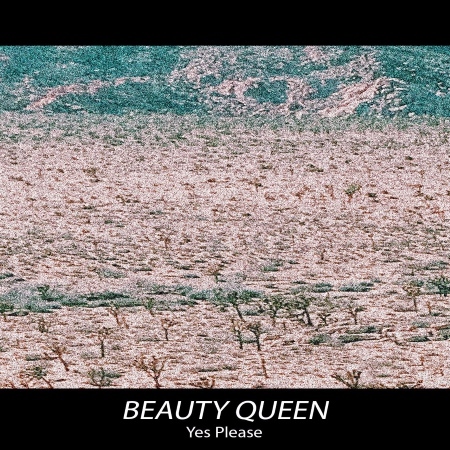 Listen: Beauty Queen - "Yes Please"
In successfully capturing the irresistible emotional aspects of ’50s/’60s rock, “Yes Please” is a stunning success from San Francisco-based act Beauty Queen. Comprised of of Grayson Converse (of the previously featured Spooky Mansion) and Katie Iannitello, Beauty Queen was born out of a mutual love for the respective time period’s embrace of suave rock, particularly in the girl group and early garage-rock vein of Connie Francis and Tammy Wynette. 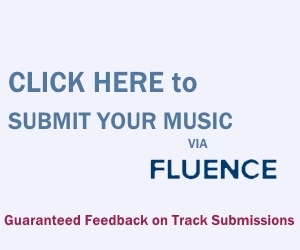 The “oooh-ooh” and “ah-ahh”-ing of the hypnotic, psych-friendly vocal delivery in between the verses contributes to an enticing soundscape, one that blends the enjoyably repetitive aspects of the nostalgic genre, while relishing the fun guitar twangs and vocal enthusiasm. They’re at work on a full album, hopefully set for release this summer. If “Yes Please”, their first release, is any indication it will be one hell of a retro-fied ride.